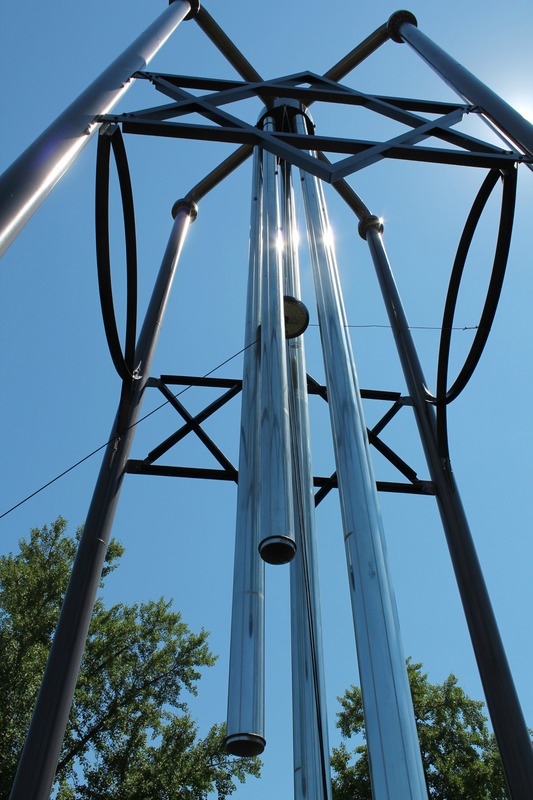 Went to Casey IL for the 4th of July and saw the World’s Largest Wind Chime! SO COOL!! !